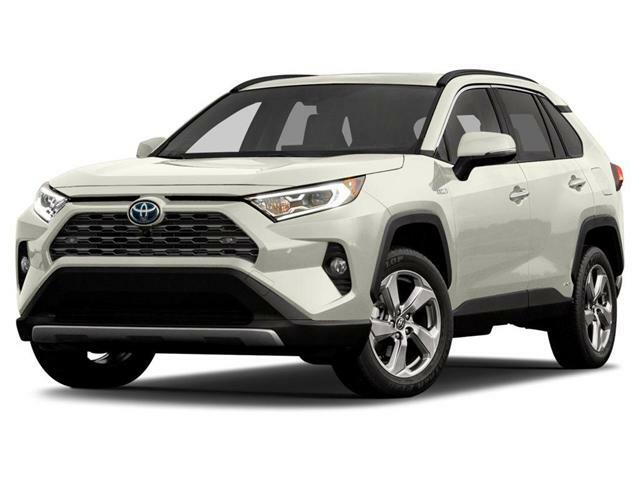 All RAV4 Hybrids feature AM/FM/ MP3/WMA capabilities along with 6 speakers, Bluetooth® compatibility, voice recognition, USB and auxiliary audio inputs, and steering wheel audio and Bluetooth® controls. 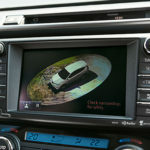 XLE models offer Toyota’s advanced display audio system with a 6.1″ touchscreen display, while Limited models add even more premium tech features including a 7” display audio system, Integrated SiriusXM Satellite Radio, navigation and advanced voice recognition. 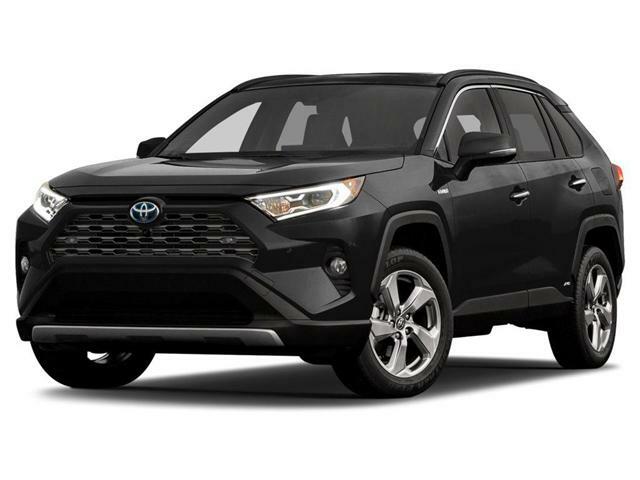 RAV4 Hybrid features a rear liftgate with a low liftover height, providing easy access to the spacious cargo area. 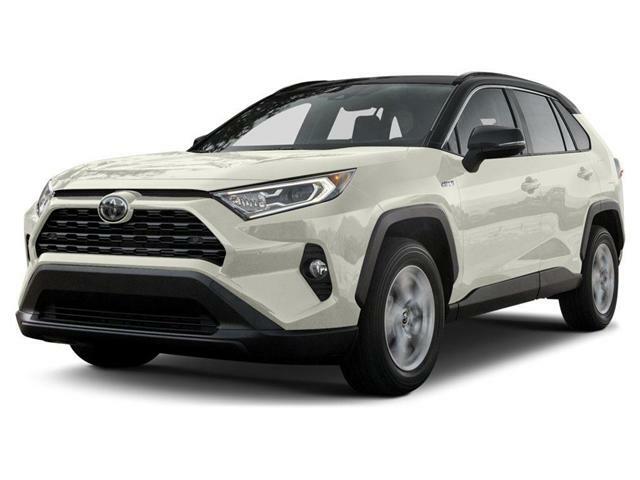 RAV4 Hybrid also features the convenience of a one-touch power rear liftgate with programmable memory height settings. 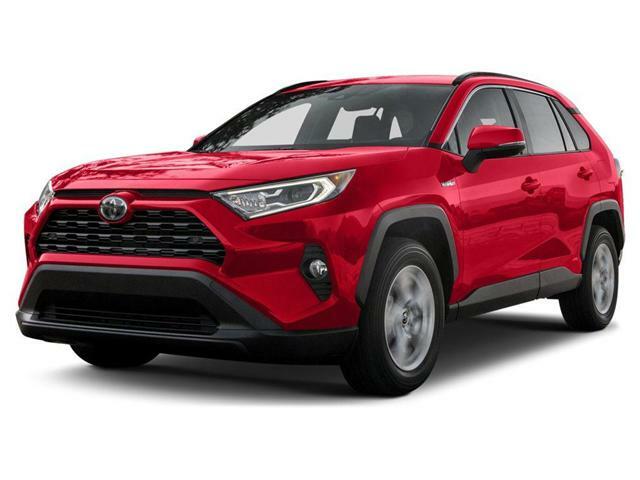 From a tilt and telescopic leather-wrapped steering wheel to premium materials and soft-touch surfaces, RAV4 Hybrid’s cabin puts the focus on the driver. 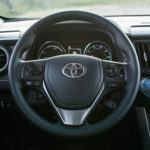 A unique two-tier dash transitions seamlessly into a cockpit-style driver area that boasts an array of driver-centric features including a 4.2-inch multi-information display, ECO drive monitor, overhead sunglass storage and front sun visors with extenders. 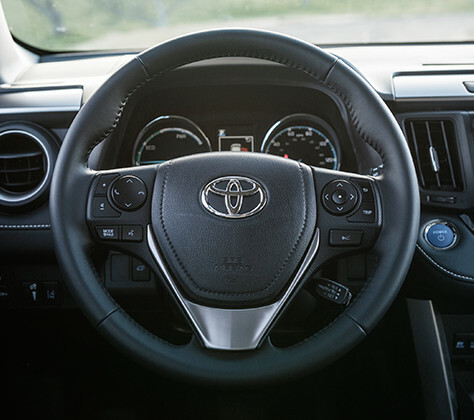 RAV4 Hybrid Limited models up the game with a heated steering wheel, leather-wrapped shift knob and sliding front center console box. 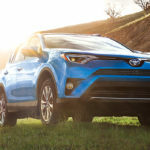 Standard on all RAV4 Hybrids, Toyota’s Star Safety System™ features six advanced accident avoidance safety technologies: Smart Stop Technology, Vehicle Stability Control, Anti-lock Brake System, Traction Control, Electronic Brake Force Distribution, and Brake Assist. 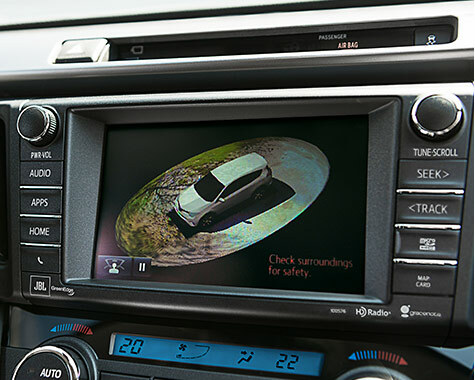 Toyota is the first full line manufacturer to make all of the elements of the Star Safety SystemTM standard on every new vehicle.